Final & stable build of MIUI8 firmware for Xiaomi Mi 5 Global is now available for download in all Global Countries. 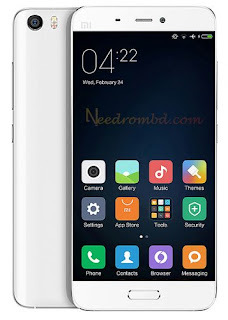 Step 1: Download the MIUI ROM Flash file FROM HERE, There is no need to download it again if you’ve already downloaded the latest ROM file. Step 2 : Connect your device to the Windows Computer/laptop via USB cable, and copy the Downloaded ROM file in Step 1 into the folder ‘downloaded_rom’ in the internal storage of your device SD card. > Click the ‘…’ icon at the top-right corner, Click ‘Choose update package’ and choose the ROM file that you’ve put into ‘downloaded_rom’ in Step 2. 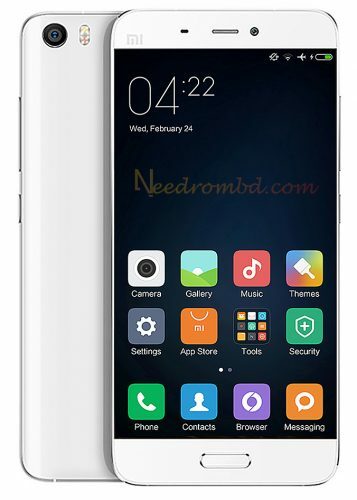 FOR MIUI V5 : Press the Menu button> select ‘Choose update package’, and choose the ROM file that you’ve put into ‘downloaded_rom’ in Step 2. Step 4 : After choosing the ROM file, your device will begin upgrading automatically.The device should automatically boot to the new version when the update is completed.